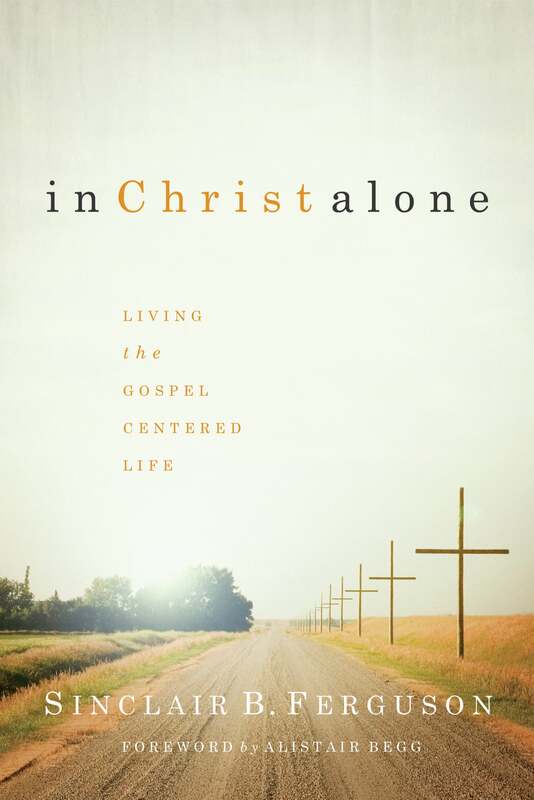 Noted theologian, pastor, and educator Dr. Sinclair B. Ferguson explores aspects of the person and work of Jesus in his latest book, In Christ Alone: Living the Gospel-Centered Life. This collection of articles, published earlier in Tabletalk magazine and Eternity Magazine, is designed to help believers gain a better understanding of their Savior and the Christian faith, and to live out that faith in their day-to-day lives. 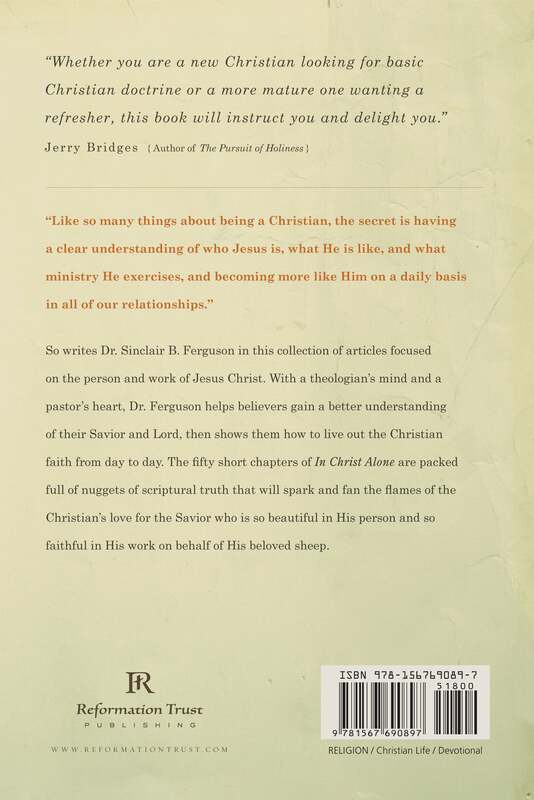 In fifty short chapters arranged in six sections, Dr. Ferguson shows that Christ, who is fully God, took on humanity that He might be the Great High Priest of His people as well as the once-for-all sacrifice; that He now ministers to His people through His Spirit, crowning them with great and precious blessings; and that believers are called to duty, from cultivating contentment to mortifying sin. In Christ Alone is packed full of nuggets of Scriptural truth that will spark and fan the flames of the believer’s love for the Savior who is so beautiful in His person and so faithful in His work on behalf of His beloved sheep. It is impossible to commend this book too highly. I've been reading aloud to my wife each evening as a devotional. Each chapter is only three or four pages and takes about five to seven minutes to read. 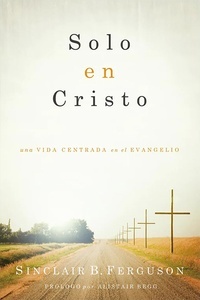 Each chapter is filled with the Lord Jesus Christ and His gracious work for us, His people. This is also a book I am buying and giving away to other couples. Get it! Siniclair takes the text of the Gospel of John and with great care does exegesis of the text with simple yet sound doctrinal truths. Since I have only read the first three chapters online I will have to wait for the book to arrive.